Home : Assisting Accreditation – Making traceability easy with Season. Assisting Accreditation – Making traceability easy with Season. Is your business thinking of going for accreditation? Season is the complete businesses management system that has helped our clients achieve and maintain high level accreditation by making traceability simple. 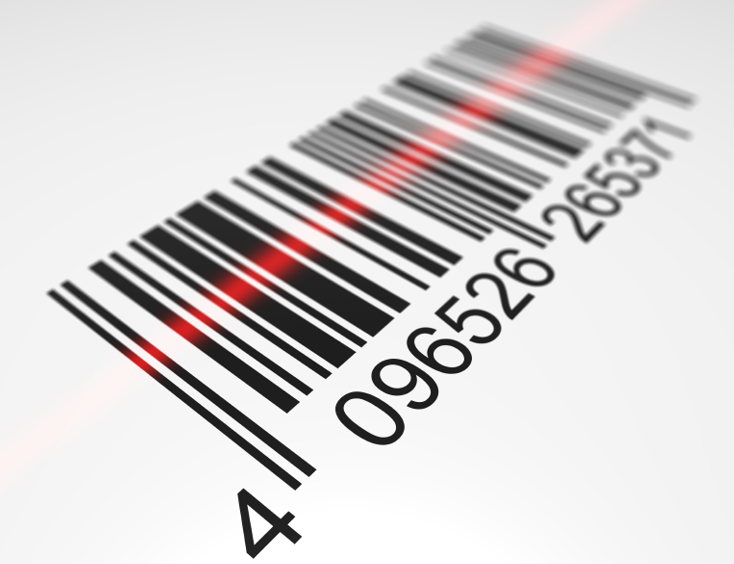 Traceability profiles – Season will let you set up traceability profiles for your products. This allows you to record any desired trace info at any stage of your processes. -It’s fast! With trace profiles attached to batches you only need to setup the profile once for that group of products. Your in control – You choose what trace info is recorded and when. – User friendly – Season Factory is intuitive, user friendly and capable of overcoming language barriers. Features like the clip board allow operators to copy completed trace information and paste it to another group of products with just a simple press of a button. 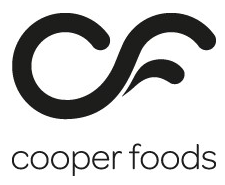 – Manage your HACCP questions through Season to tie in with your traceability. Record your own tailored HACCP information in the form of questions during any step of your process such as goods in, production, dispatch etc. What if I mix batches? – No problem! The traceability will still be held but a mixed batch will have both sets of information tied to it, so if one batch is recalled all mixes are included. – Alternatively you can set up Season Factory to prevent mixed batches. – Using Season Unique Labels you can scan your supplier labels as they turn up at your door. Season will read the barcode and update the system with the information stored on the label! – For more information on Season Unique Labels click here! What about changes to the law? – Traceability profiles allow you to add any new information you need to record as and when you need it. – If new legislation is passed which isn’t covered by our profiles we will update the software before they come into effect ensuring you stay compliant.